Wedding at Saint Raymond Church. Reception at Shannon Community Center in Dublin, CA. 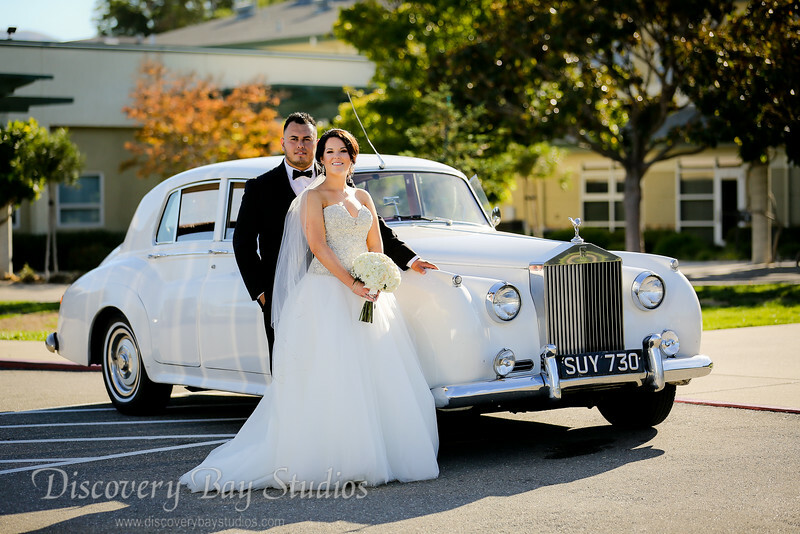 Photography and video by Discovery Bay Studios. http://www.discoverybaystudios.com/​​​​​​​​ Wedding photographers (husband & wife team) serving the San Francisco Bay Area in Northern California.